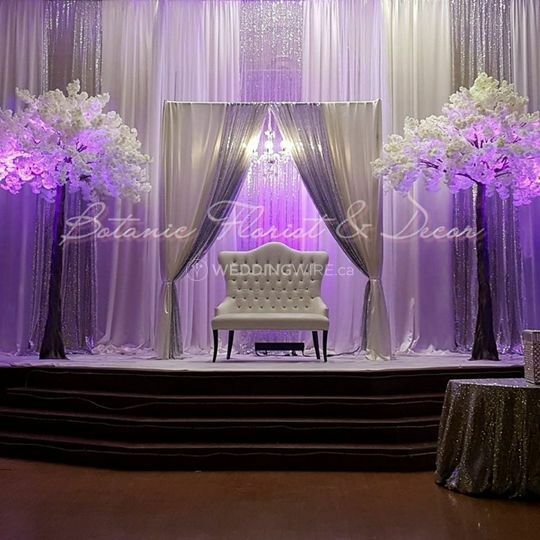 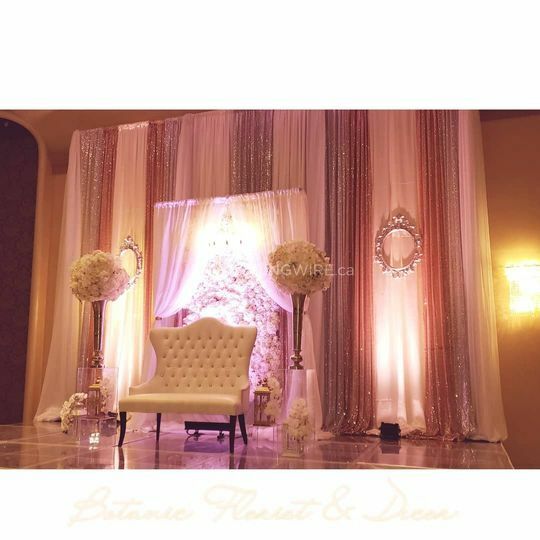 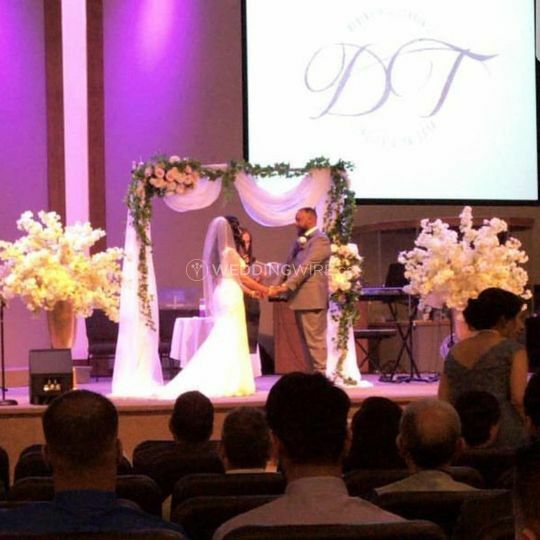 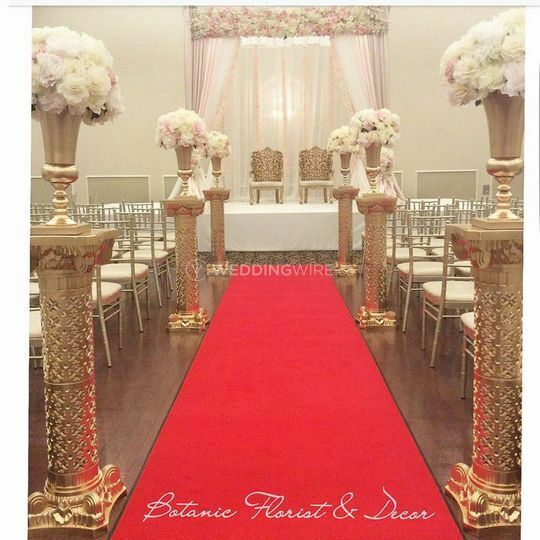 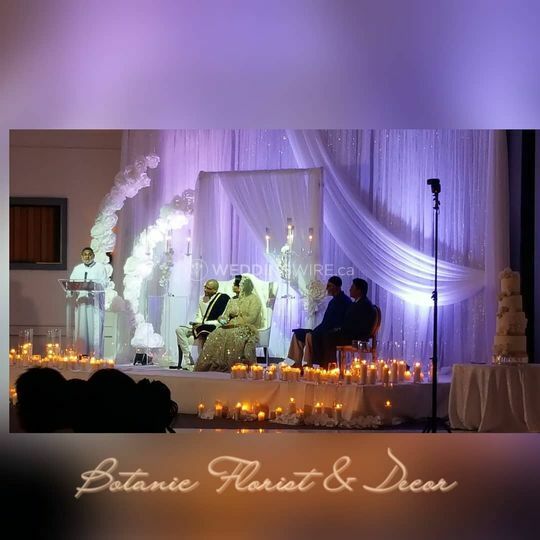 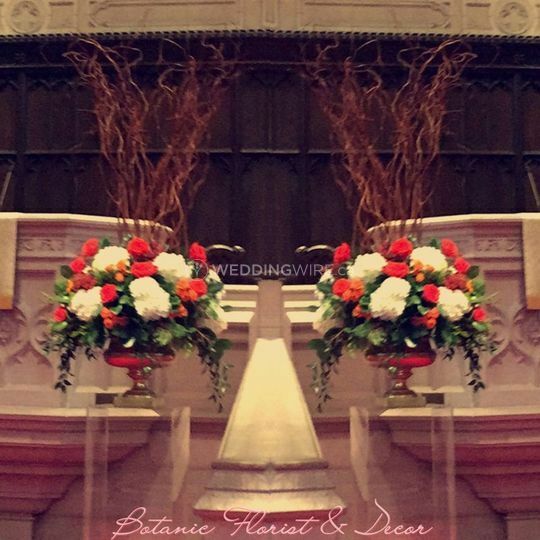 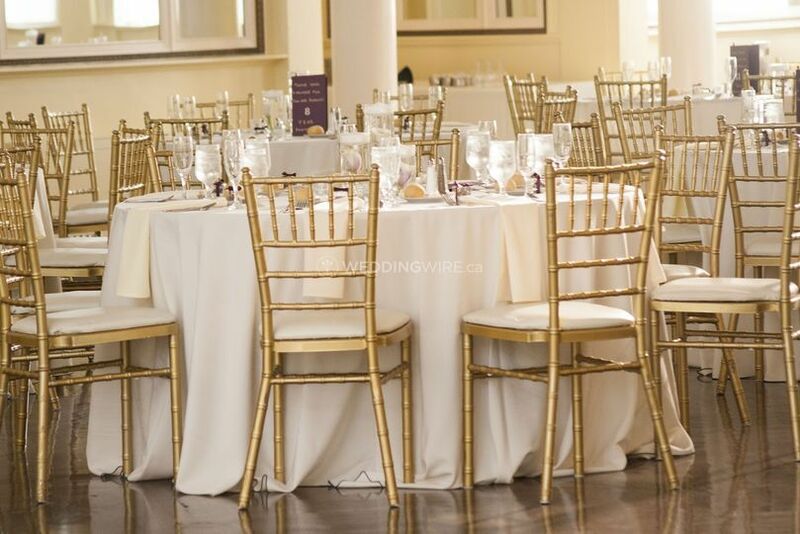 Botanic Florist is a wedding and event decor company based in Brampton, ON that specializes in fresh flower bouquets, floral arrangements and designs. 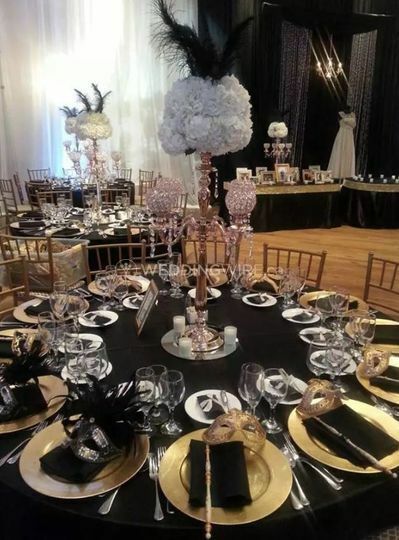 The business offers its services for all types of events and celebrations. 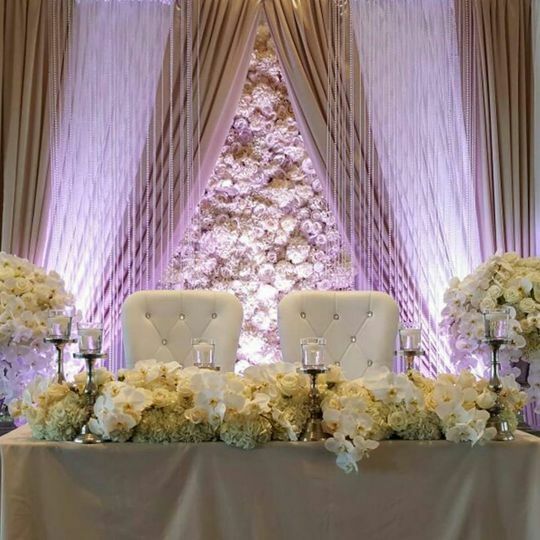 Botanic Florist aims to provide customized decor solutions and premium quality items for creating a stunning bespoke ambience.